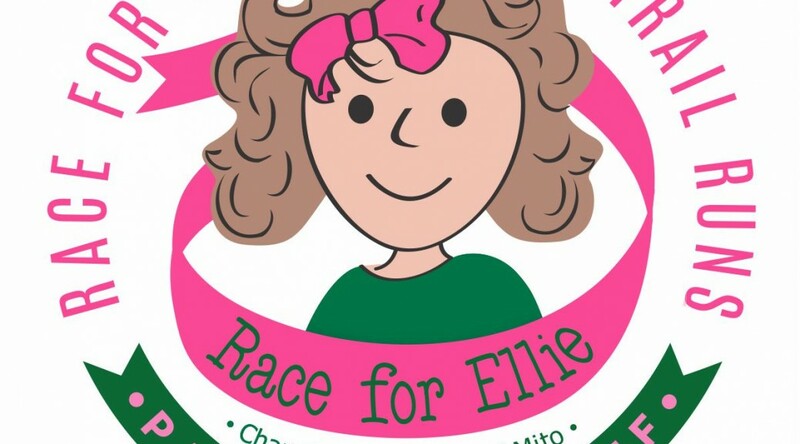 We are so excited to introduce the Race for Ellie to the Lowcountry – and as a fabulous trail run for a new twist!! The RFE has had huge success as a 5k running event in Columbus, Ohio, raising over $775,000 since 2006 for Mitochondrial Disease (Mito). The race is held in honor of Ellie Kovalcik, a Bluffton resident, who suffers from Mito. Come run to change the course of Mito and enjoy the majestic beauty that is Palmetto Bluff…you don’t want to miss this race!! The proceeds from this unique race will go to support The Lambs’ Chapel mission trip to Kenya leaving in April of 2014. The course will start and finish at Lambs’ Chapel and run through the scenic neighborhood of Hampton Pt. ; a fast course! 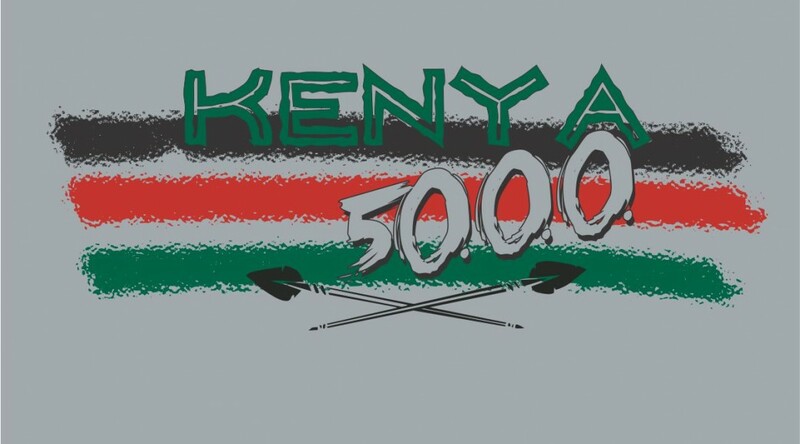 This is a Kenyan themed Race with post race food, great awards and t-shirts, and a great way to run your first 5K or PR! 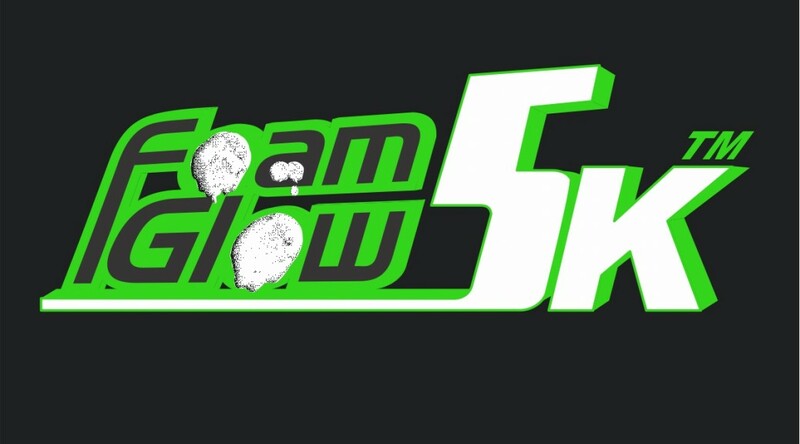 Foam Glow 5K™ is a fun filled experience exposing runners to Glowing Foam and a ton of Blacklights all over the course. Glowing runners come from all different ages, shapes, sizes, and speeds. Whether you are a long term runner or a walk around the park stroller, the 3 miles of the Foam Glow 5K™ course will have you shining brite and waiting for the next run.